This is the last week of our SPCA Canterbury Fundraiser. 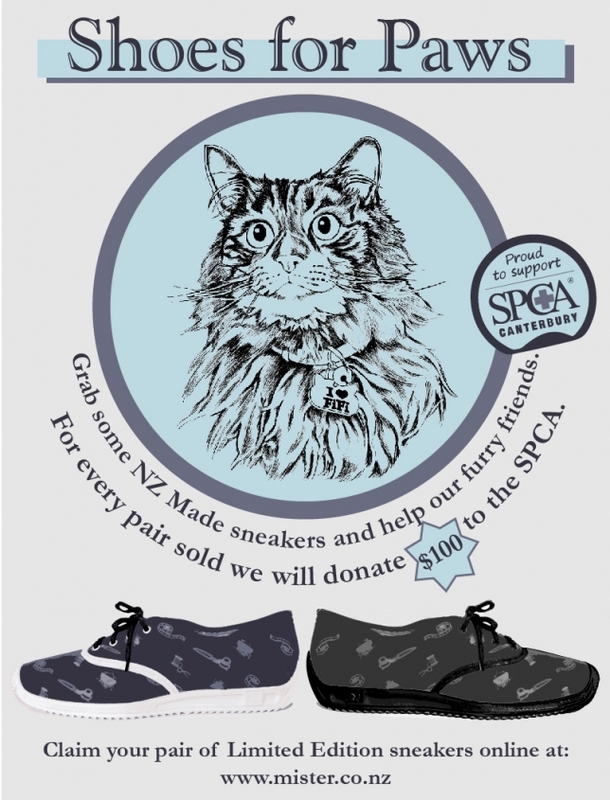 When you buy a pair of our 100% NZ Made Commando-M Shoes, we will donate $100 of your dollars to SPCA Canterbury. Plus we're even offering a whopping 40% Off all clothing when you buy a pair of shoes, simply enter the code below at check out. Did you know the myth that the SPCA putting animals down willy nilly to get rid of them is just that.... a myth! They only resort to these measures when an animal is sick beyond repair! So they need a lot of support to care for the ever growing amount of animals needing help. "They're the most comfy shoes ever"! 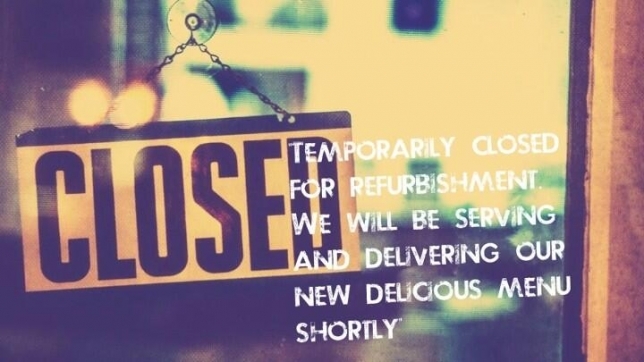 And that's what everyone has been saying about their MisteR Shoes! Get your Mother a pair this Mothers Day and you'll get 30% Off all Sale Stock, which is already heavily discounted. 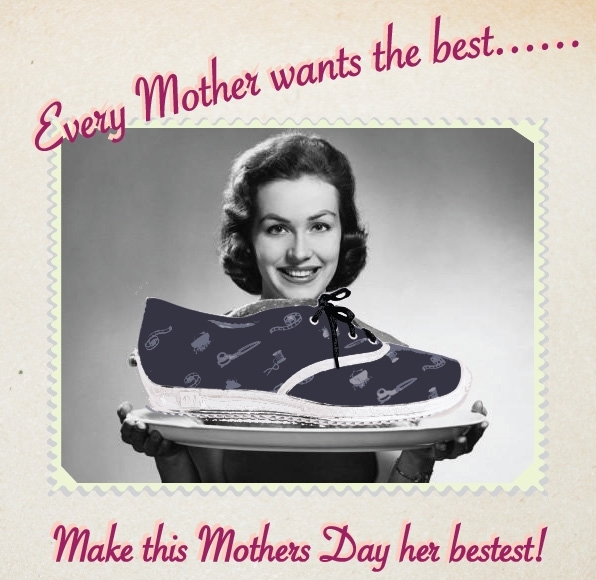 And to make Mum feel extra special we'll donate $100 to the SPCA from each pair of shoes sold. Plus you can rest assure that by buying these shoes you're supporting your union because they're made right here in Christchurch, New Zealand. Ps. Yes Dad, you can buy these too as they're unisex! Come join us this weekend for a huge clearance sale! We're having a clean out and getting rid our ever growing sample pile and some old stock too. 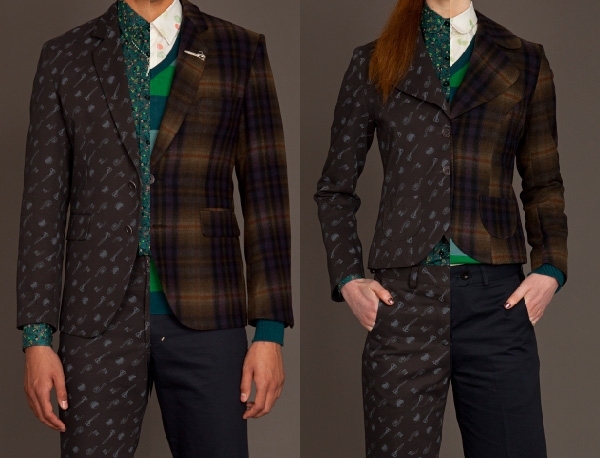 Jeans & Jackets, Skirts & Shirts, Bows & Ties, Knitwear & Dresses, Mens & Womens. 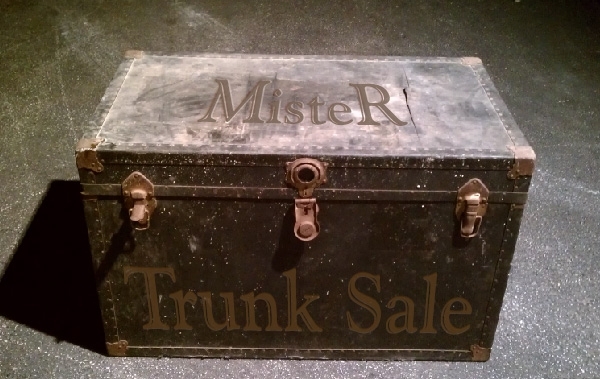 And there's lots of other brands too, not just MisteR! 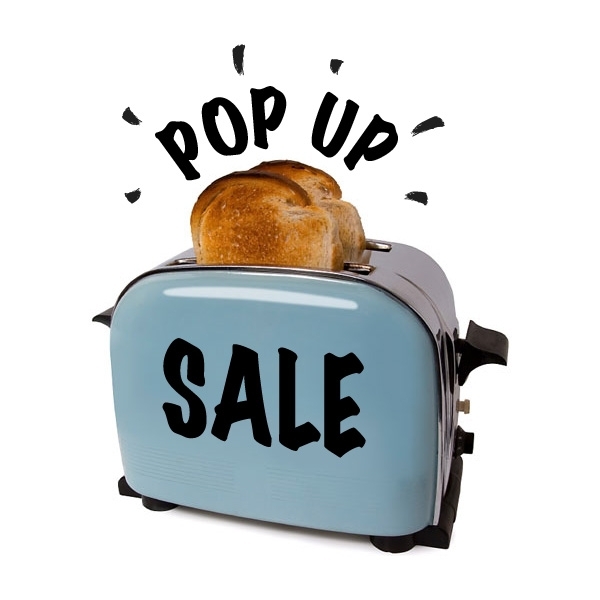 We've got two exciting Pop Up shops to inform you of! Starfish is running one in celebration of Wellington Fashion Week, it's at 213 Lambton Quay. 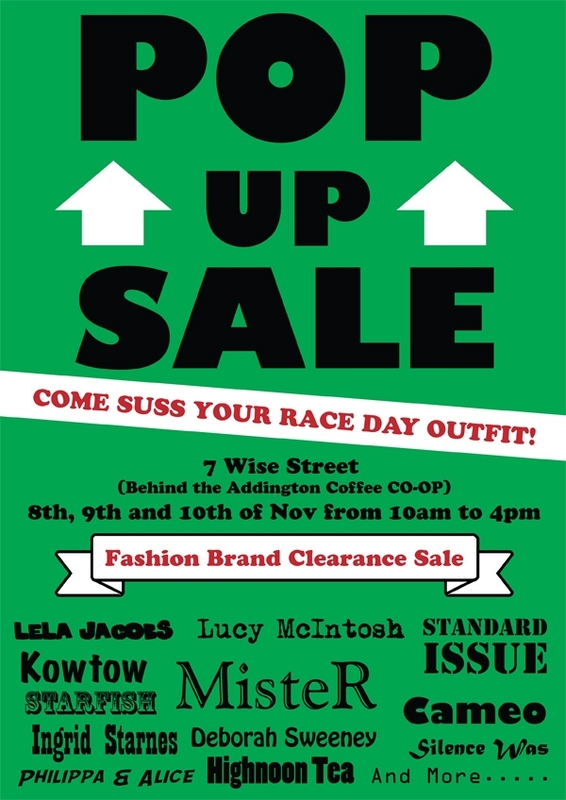 Make sure you get down there for lots of new season goodies! And in Christchurch we've joined forces with Dead Set, Flock, and Where the Fox Lives to have a special one night only pop up sale. 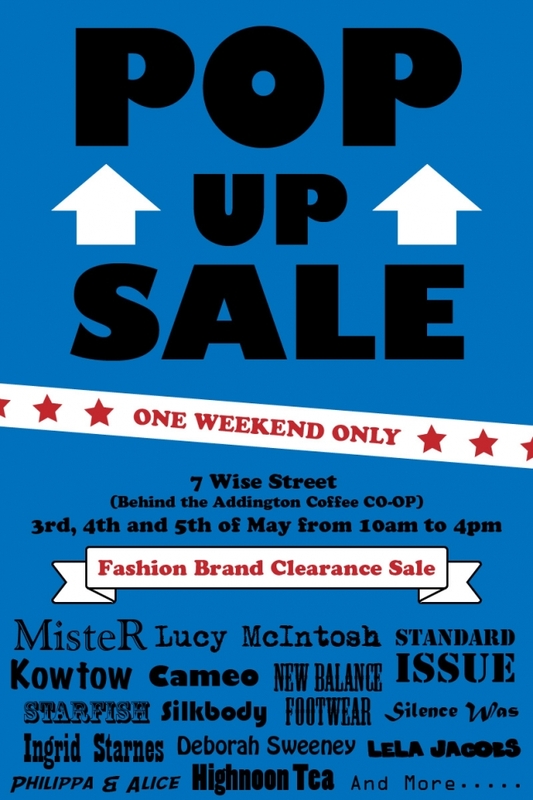 This Friday only, from 5pm at Cafe Lumes, 107 Fitzgerald Ave.
Don't miss out on this one, there will be bargains galore!